Many punters wait with eager anticipation for the days Rugby Union teams from Australia, New Zealand, or South Africa face each other on the field. The action on the field and off is gripping, and it often gets pulses and emotions running high. The three nations have vied constantly to dominate the southern hemisphere Rugby scene for the better part of a century. The rivalries are old, but skilled players keep the sport as fresh, as fast, and as furious as ever. Australia’s very first Rugby Football club was founded at Sydney University in 1864, and in 1869, Newington College became the first school in the country to play the sport. It was in 1874 that the Southern Rugby Union organised Australia’s first metropolitan competition. The atmosphere at that first competition must have been electrifying, much like the sensation of playing NZD casino games. Australia’s national team played its first match in 1899, and toured the United Kingdom, Ireland, and the United States in 1908. Rugby Football arrived in New Zealand in 1870, when Charles John Monro introduced the game at Nelson College on his return from England. On 14 May, the first match was against Nelson football club. By the mid-1870s, the better part of the colony had embraced the sport, and it was set to grow from there. In 1882, a Rugby side from New South Wales visited both islands, and earned the distinction of being the first international side to tour. In 1861, Canon George Ogilvie became the Cape Town Diocesan College headmaster, and introduced Football as played by Winchester College rules. On 23 August 1862, the Officers of the Army and the Gentleman of the Civil Service, the first match was played, and ended in a 0-0 draw. Rugby proper arrived in the Cape Colony in 1875, and the first club, Hamilton, was founded at Sea Point in Cape Town. The British spread the game from Cape Town to the eastern Cape, Natal, and the Kimberly and Johannesburg diamond and gold fields. South Africa’s first nationwide tournament was played in 1889. In 1891, a team drawn from the colonies and republics became the first southern African team to tour Britain. Now one of Rugby Union’s biggest, the rivalry between the Springboks (South Africa) and the Wallabies (Australia) goes back to 8 July 1933, when the first of five tests was played at Newlands, Cape Town. South Africa beat Australia 17-3, and went on to win the test series 3-2. 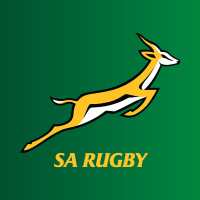 The rivalry between the All Blacks (New Zealand) and the Springboks began in 1921. 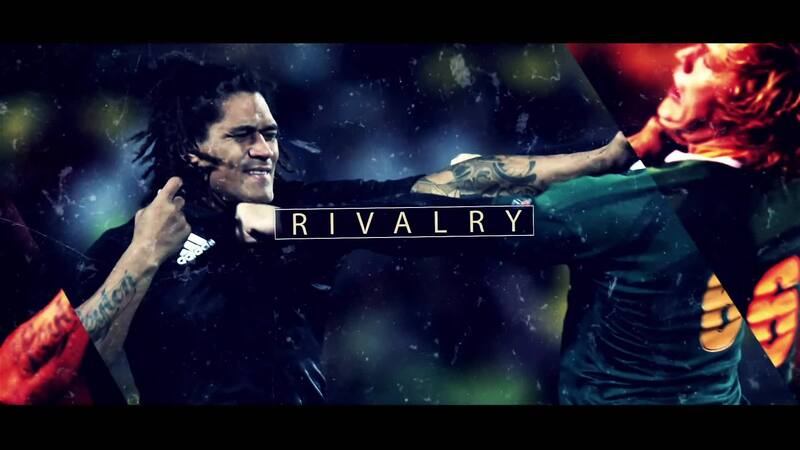 The All Blacks thrashed the Springboks 13-5 at Dunedin, and they have been at each other’s throats ever since. The All Blacks have won 36 of their 50 tests played against the Springboks since the beginning of the professional era. Since 2006, the two nations have contested the Freedom Cup as part of the Rugby Championship. One of Rugby Union’s most dramatic moments happened in 1981, when the Springboks toured New Zealand. The tour was dubbed the Barbed Wire tour due to massive protest demonstrations that led to vandalism, sit-ins, games being cancelled, and games being played only once the field had been secured by police with batons and barbed wire. The protests were a strong criticism of the then South African government’s racist and oppressive apartheid laws. The final game of the tour saw one of the All Blacks stunned by a flour bomb thrown from a Cessna aircraft.